Blythe Heywood denied her destiny when she left Finn Lanigan behind thirteen years ago to return to her fiancé, a wedding, and the life of safety and security that she'd yearned for since she was a child. But in the wake of her husband's betrayal, Blythe is forced to begin again. And it's her memories of Finn, the only man who ever weakened her knees, that call her across the Pacific Northwest in search of the next chapter in her life. Starting over in the foothills of Blue Mountain changes everything Blythe thought she knew as she learns that sometimes the road not taken is actually the path that is meant to be. 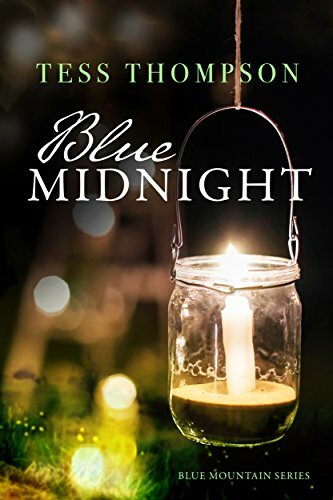 The first book in the Blue Mountain Series joins Tess Thompson's lovable but complex characters with a mature love story about second chances, families, and learning to love after loss.